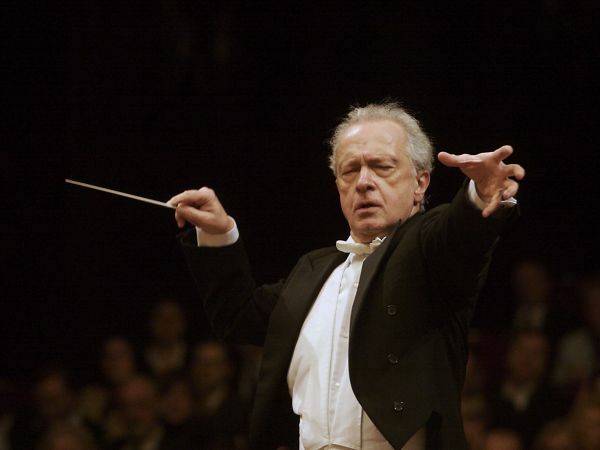 Antoni Wit is one of Poland’s most highly regarded conductors with a bold commitment to Polish music ranging from Lutosławski, Szymanowski, Karłowicz and Penderecki to Górecki and Kilar. 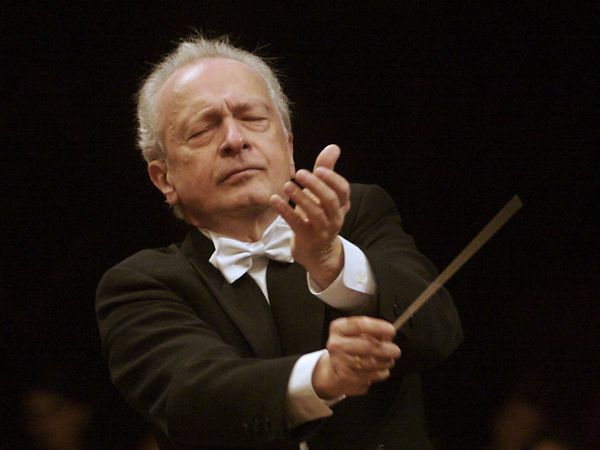 His distinguished conducting career has featured artistic leadership of the key orchestras in Poland, as well as extensive guest-conducting in Europe, America and Asia. A prolific recording artist, he has made over 200 recordings for EMI, Sony and Naxos, receiving EMI Record of the Year, a Diapason d’Or, Midem Classique, 7 Grammy nominations and a Grammy Award. Antoni Wit works with the Berlin Philharmoniker, Dresden Staatskapelle, Accademia di Santa Cecilia Rome, St Petersburg Philharmonic, Orchestre symphonique de Montréal, China Philharmonic, Cleveland Orchestra, Royal Philharmonic and the BBC Symphony Orchestra. He was awarded the French Légion d’Honneur in 2015. 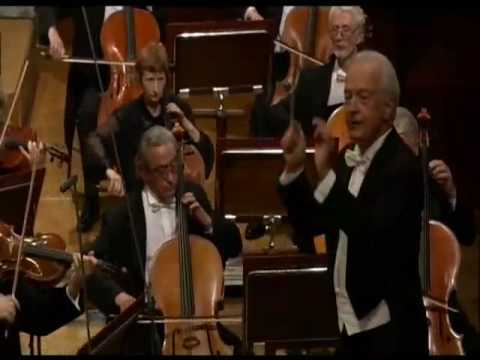 In his final concert as artistic director, Antoni Wit conducted dazzling Lutosławski and exquisite Andrzej Panufnik... Unlike some conductors who strive for a sense of stasis at the start, [Shostakovich's Sixth Symphony] Wit pushed the Largo onwards with urgency. The finale was edge-of-your seat stuff. Very fine. The rich, handsomely blended sound of the Warsaw strings immediately indicated that the orchestra had nothing to fear from the hall's acoustics. Mr Wit affectionately moulded and shaped phrases...his deeply satisfying account benefited from warm, mellow strings and robust brass. A rousing response from the audience drew three encores. Wit brought fluidity and eloquence to the performances, and the orchestra - especially the woodwinds and brass, which mustered a pungent and richly blended timbre - delivered splendidly. Leading performances of Wagner's 'Polonia' Overture and Beethoven's 'Eroica' Symphony No. 3, the esteemed Polish maestro on his Cleveland debut lived up to his reputation as a bold and creative interpreter. 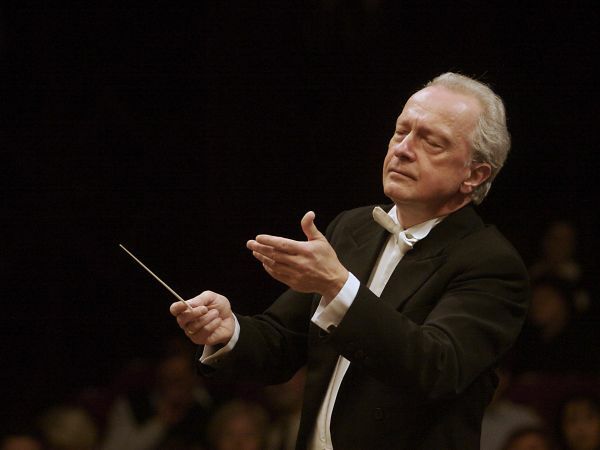 Antoni Wit is one of the most highly regarded Polish conductors and a champion of Polish music. A top prize winner at the Herbert von Karajan International Conducting Competition in 1971 and an assistant to Herbert von Karajan at the Easter Festival in Salzburg, he subsequently worked with all of the leading orchestras in Poland before taking up the position of General and Artistic Director at the Warsaw Philharmonic in 2001 for twelve years until the end of the 12/13 season. He is currently Music Director of the Orquesta Sinfónica de Navarra in Spain and Conductor Laureate of the Krakow Philharmonic in Poland. Antoni Wit was awarded the French Légion d'honneur in 2015. He has enjoyed an international career with major orchestras throughout Europe, America and the Far East. 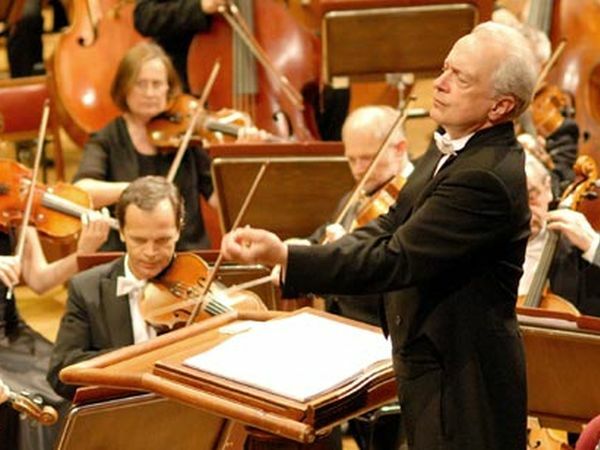 Past highlights have included the Dresden Philharmonic, WDR Sinfonieorchester Köln, Tonhalle-Orchester Zürich, Filarmonica della Scala, Orchestre symphonique de Montréal, China Philharmonic, Royal Philharmonic, the Philharmonia and the BBC Symphony orchestras. Seven times Grammy Award nominated, Antoni Wit has made over two hundred recordings for EMI, Sony and Naxos. He has sold over five million records on Naxos, including an acclaimed release of Prokofiev’s piano concertos with Kun Woo Paik, and was awarded the Diapason d'Or and Grand Prix de la Nouvelle Académie du Disque. He received the award of EMI “Record of the Year” in 1985 for his recording of Szymanowski’s Stabat Mater and in January 2002 he was given the Cannes Classical Award for his recording of Messiaen’s Turangalîla-Symphonie. More recently, the first two CDs from his series of complete works by Szymanowski were picked as the Gramophone “Editor's Choice” and the subsequent two recordings were awarded the BBC Music Magazine’s “Editor's Choice”. His first DVD release on the ICA Classics label was awarded ‘Editor’s Choice/DVD of the Month’ by Gramophone magazine; it features Antoni Wit conducting the Warsaw Philharmonic Orchestra in performances of Szymanowski’s Third and Fourth Symphonies. In 2012 Antoni Wit’s world premiere recording of Gorecki’s Concerto-Cantata with the Warsaw Philharmonic on Naxos received a Choc Award. His recording of Penderecki’s Fonogrammi, Horn Concerto, Partita, The Awakening of Jacob and Anaklasis on Naxos received a Grammy Award in 2013. Recent orchestral engagements include concerts with the Berliner Philharmoniker, Radio-Sinfonieorchester Stuttgart, Weimar Staatskapelle, Polish National Radio Symphony Orchestra, Budapest Festival Orchestra, Royal Philharmonic Orchestra, Helsinki Philharmonic Orchestra, Malaysian Philharmonic Orchestra, Accademia Nazionale di Santa Cecilia Rome, Deutsches Symphonie-Orchester Berlin Prague Radio Symphony, Orchestre National de Lyon, Orquestra Simfònica de Barcelona, Orquesta Sinfónica de Puerto Rico, Casa da Música Porto, St Petersburg Philharmonic, Nagoya Philharmonic, New Japan Philharmonic, Teatro Colon Buenos Aires, Hong Kong Philharmonic, Orchestre Philharmonique de Strasbourg, NDR Radiophilharmonie Hannover, Taiwan National Symphony, NCPA Orchestra Beijing, Danish Radio Symphony Orchestra, Spanish National Orchestra, Polish National Radio Symphony Orchestra, BBC Symphony Orchestra, Dresden Staatskapelle, and the Cleveland Orchestra. In the 2017-18 season and beyond Antoni Wit makes his début with the Symphony Orchestra of India, the Tokyo Metropolitan Symphony Orchestra, the Sofia Philharmonic, and the Armenian National Philharmonic Orchestra. 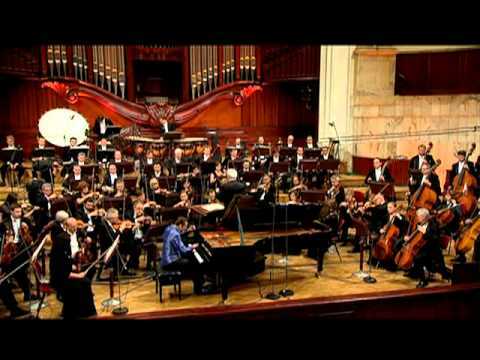 He returns to the Warsaw Philharmonic, Krákow Philharmonic, Nagoya Philharmonic, Seoul Philharmonic, Polish National Radio Symphony Orchestra, Orchestre Philharmonique de Strasbourg, Orchestra Simfònica de Barcelona, Zagreb Philharmonic, Tampere Philharmonic, New Japan Philharmonic and the St Petersburg Philharmonic.